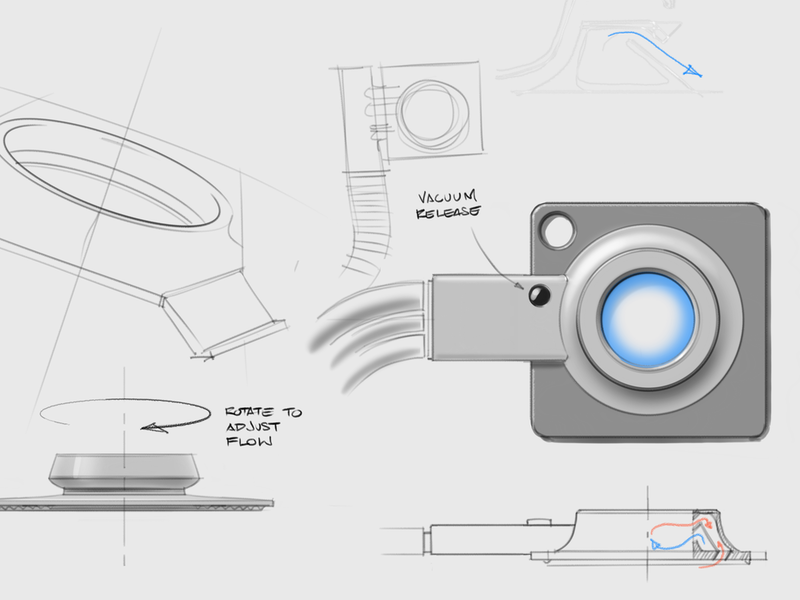 I am Head of Industrial Design at Argodesign in Austin. I was recruited in 2015 by the former Creative Director of Frog to build an ID group within his new studio. Although ID is only a small portion of Argodesign’s capabilities, I’ve been able to build a small but fast and flexible team. Together we have designed dozens of products spanning the spectrum from medical devices to IoT devices and even housewares. Many of these projects were venture or equity arrangements that have earned considerably more revenue for Argo than design for fee would have. As Head of Industrial Design, my responsibilities include aspects of new business development, project scoping and budgeting, and project strategy. I direct all aspects of creative direction, concept development, presentation development, detailed design and final CMF documentation. Additionally, I supervise client and factory communications as well as recruiting and mentoring of new talent. Along with Project Manager Brian Seiler, I initiated Argodesign's internal venture program. We generate viable products from with in the organization, thereby developing an internal sketch-to-shelf expertise needed to better serve our clientele. In addition to traditional industrial design, I have continued to work on future vision projects like The Future of Retail, an article about the the potential positive effects of Amazon's purchase of Whole Foods. Created by Jared Ficklin and myself, the article was featured in Fast Company. I personally represented Argodesign on the guidance council for the inaugural Austin Design Week 2017. I also presented a lecture about the abstraction of photography and images in an age of ubiquitous cameras and emerging AI. While I cannot show you everything, I can share a few glimpses. A little bird told be the baby is sleeping. rather than just broadcasting an image to your phone, this baby monitor concept uses AI to notify parents when the child transitions from sleeping, awake or crying. 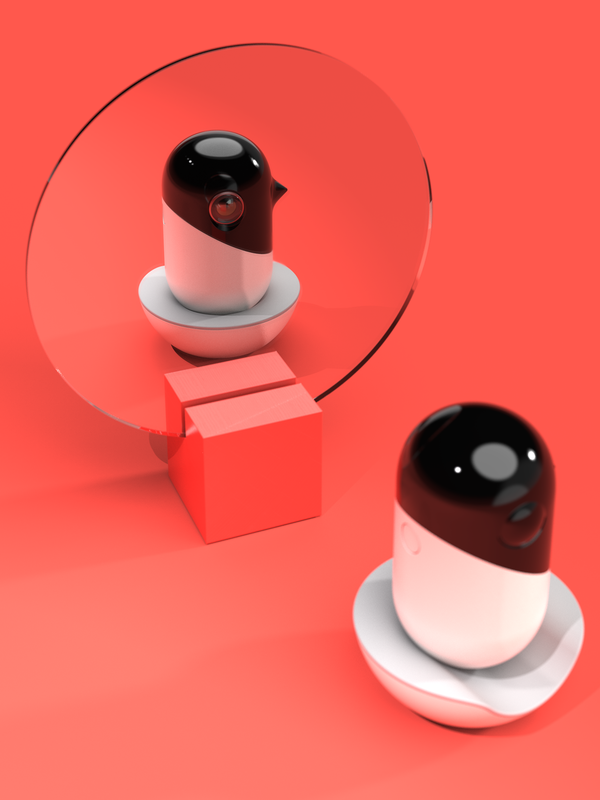 Based on the success of our first project with RTI, we were asked to imagine additional consumer applications for the 360 camera technology. We explored 18 solutions in a broaud range of applications from action cams to video conferencing. We developed an early stage prototype for a tattoo removal technology. The work we did with human factors helped them win a FDA approval. 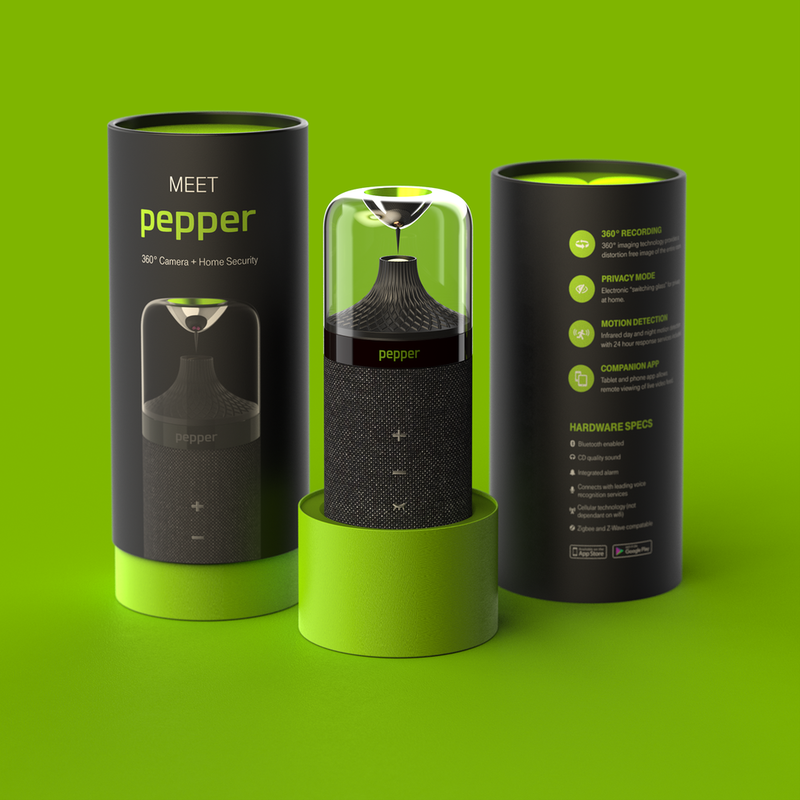 The RTI camera technology was eventually commercialized by a second client, Pepper, the makers of a powerful IoT app platform. We created an original concept, a visual model with working lights and speaker and a branding concept to aid them in marketing the product. 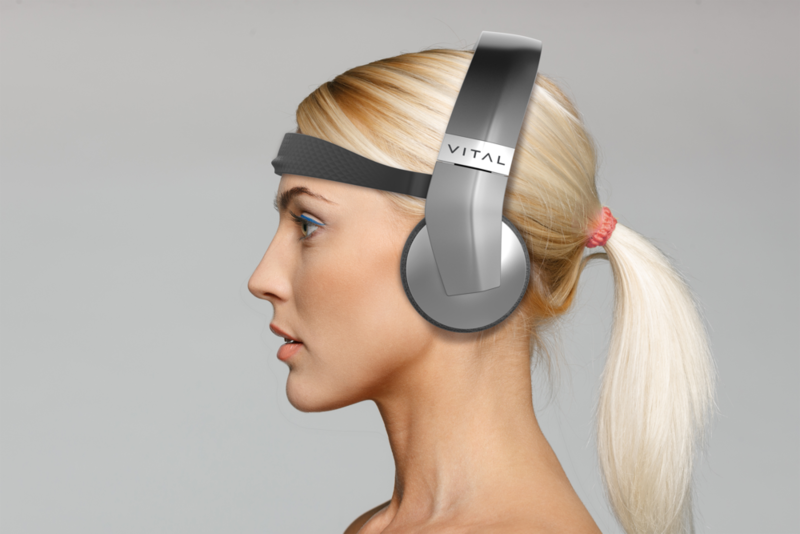 Vital is a brain science startup which hopes to combine EEG biofeedback and music with proprietary learning materials. 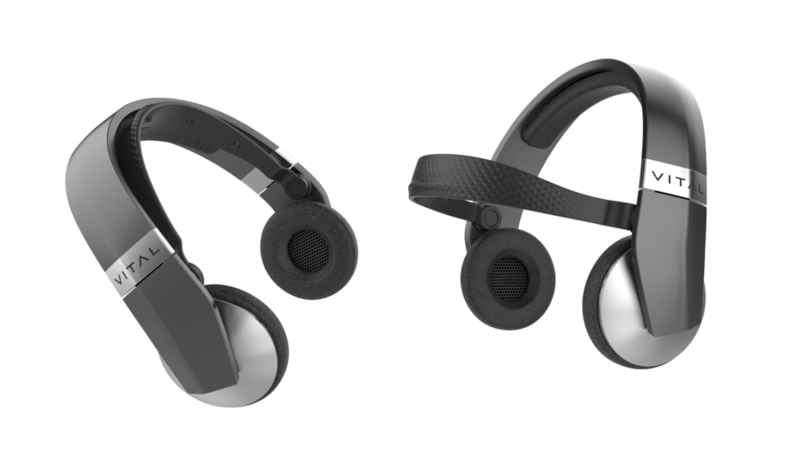 The challenge was creating a headset that could be worn either for training or just for music while being attractive to the consumer audience. The solution was an EEG sensor band that would flip-out from the headband. Ideation for an internal venture project. 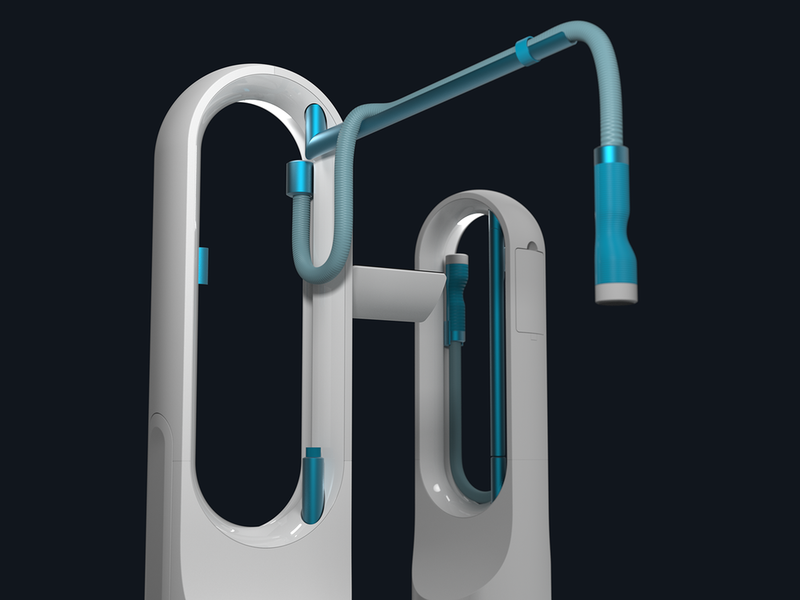 The concept was for a portable personal beverage carbonator. Ease of use and portability were key factors we focused on.